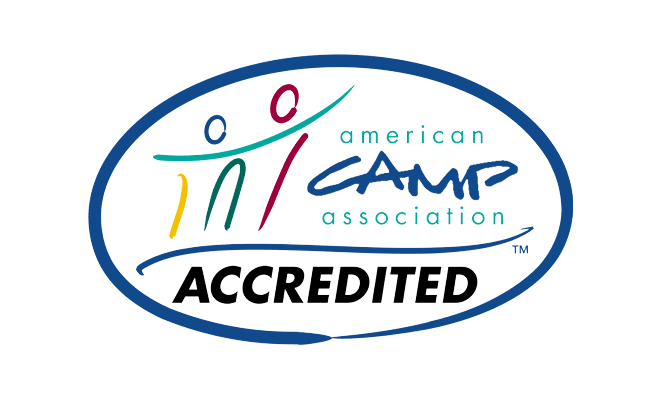 Did you know that we are the only camp specializing in the care of children with cancer in the state of New Jersey to be accredited by the American Camp Association? In fact, we are one of only 22 camps in all of the US that exclusively serve children with cancer and are ACA-Accredited. We think that’s pretty cool! So, what is ACA-Accreditation and why is it such an accomplishment? According to their website, the mission of the American Camp Association is “enriching the lives of children, youth and adults through the camp experience.” The ACA creates up-to-date, research-based standards for camp operation in collaboration with youth advocacy groups such as the American Academy of Pediatrics and the American Red Cross. Standards cover a wide variety of topics including Human Resources, Health and Wellness, Operational Management, and Camp Programming. ACA standards go above and beyond state requirements for health, cleanliness, and food preparation and dive deeper into the operation of each camp. 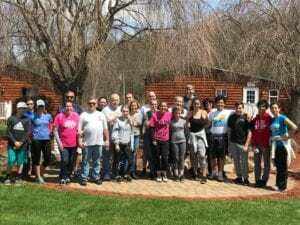 In 2018, Happiness Is Camping had its official ACA visitation, which is required once every three years. We passed with flying colors, giving the parents of our campers peace of mind that we are going above and beyond to care for their children. To learn more about the American Camp Association, visit www.acacamps.org.